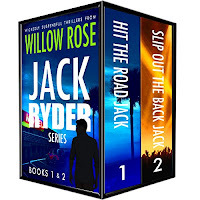 Crazy deal from the Queen of Scream Willow Rose! 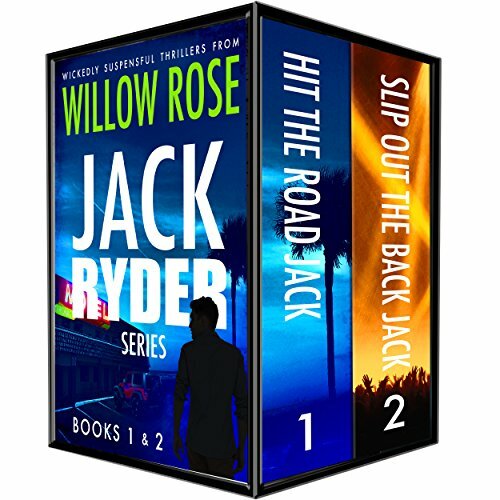 Get the first two books in the bestselling Jack Ryder Mystery series for FREE! The books have more than 150 raving five-star reviews on Amazon!